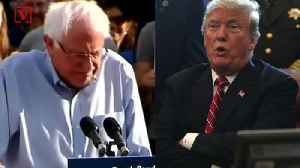 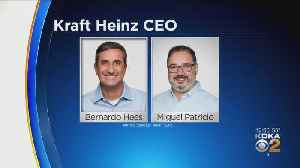 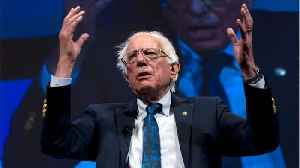 Bernie Sanders and President Trump.The 2020 Presidential candidates appear to be polar opposites but now a new opponent is stirring things up. 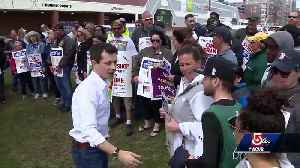 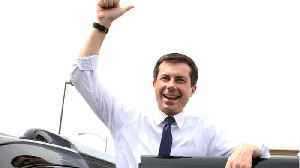 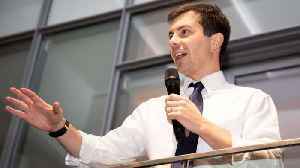 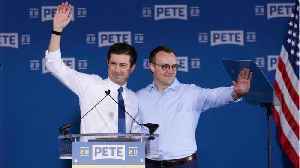 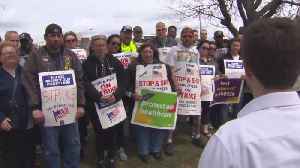 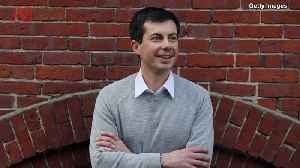 Democratic presidential hopeful Pete Buttigieg visited with striking Stop & Shop union members Friday afternoon in Malden. 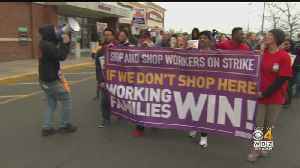 The Indiana mayor is the latest politician to join the picket line.